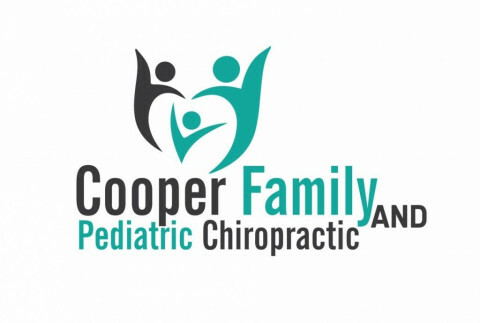 Click/tap here to find the best Indiana chiropractor for your needs! 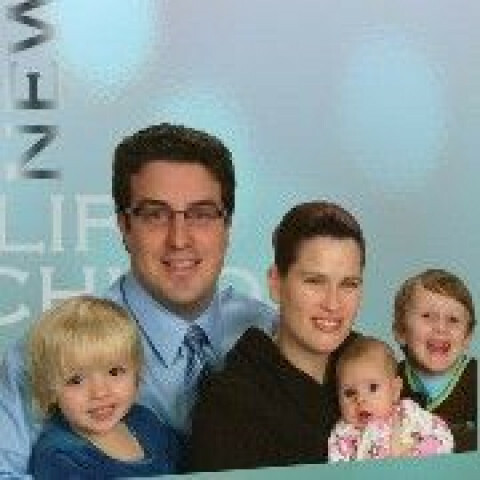 Dr. Brad Dahlager is a chiropractor in Noblesville, IN providing care at Noblesville Family Chiropractic located at 953 Maple Avenue, Noblesville, IN. 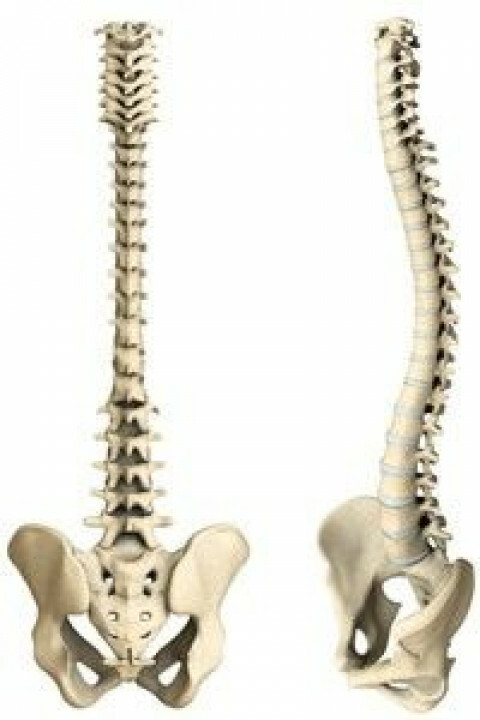 He provides gentle, compassionate, and scientific correction of spinal problems and their neurological consequences for individuals and families who want vibrant health. The clinic supports patients as they strive to achieve their health goals with specific chiropractic adjustments, targeted exercise regimens, custom fitted orthotics, tailored nutrition and individualized patient education. Our mission is to faithfully serve each patient by helping them restore the structure of the body in order to attain maximum neurologic integrity and optimal health. Are you living in pain? Do you have pain? Is pain and discomfort affecting your life? Are you not able to do all that you want to be able to do in life? Have you been injured? Are you suffering from chronic pain in your back, your legs or your neck? Are you bothered with the nagging aches and pains we all seem to develop just from living life? Come in and discuss your problem with us. Find out whether we can HELP you with Chiropractic care, Physical Therapy and Rehabilitation. Chiropractic treatment may be able to help. In fact, you might be surprised at the range of ailments and illnesses that may be cured or improved through Chiropractic treatment. Did you know for example, that chiropractic treatment helps many people with chronic headaches and migraines? Did you know that chiropractic treatment can help with Carpal Tunnel Syndrome? Chiropractic x-rays will reveal the source of the problem. Chiropractic treatment fixes the source of the problem. Call us now at to schedule your consultation, examination and x-rays. If we can help you we will let you know. If we cannot help you we will also let you know. Patients seeking Chiropractic treatment at Principled Chiropractic of Lawrenceburg can be assured that the most modern, up-to-date techniques are being utilized to facilitate their overall health and wellness goals. We have helped people with neck pain, upper back, pain lower back pain, bulging discs, herniated disc pain, pinched nerve pain, headaches, shoulder pain, elbow pain, knee pain, foot pain and more. life? Have you been injured? with Chiropractic care, Physical Therapy and Rehabilitation. can help with Carpal Tunnel Syndrome? will also let you know. elbow pain, knee pain, foot pain and more. We provide chiropractic services at Zionsville Chiropractic and Rehabilitation Center in Indianapolis. We offer spine and joint care. ZCRC specializes in functional rehabilitation, sports injuries, and caring service. Dr. Tinkle and the staff at Tinkle Chiropractic are dedicated to finding the exact cause of your pain and eliminating it through safe and effective healthcare. Our mission is to go above and beyond the expectations of our patients in achieving better health, naturally. Everything our office offers is focused on getting you back to enjoying life, pain-free, and on your terms. Dr. Jon Tinkle welcomes you to stop treating the symptoms and start treating the cause of those symptoms. Drugs are not the answer. Drugs may cover up the pain, but will eventually cause more severe problems internally in doing so. Chiropractic Care: Bremen, Indiana 46506. Chiropractic Care: Brookville, Indiana 47012. Chiropractic Care: Carmel, Indiana 46032. Chiropractic Care: Clarksville, Indiana 47129. Chiropractic Care: Clinton, Indiana 47842. Chiropractic Care: Crawfordsvlle, Indiana 47933. Chiropractic care: Crown Point, Indiana 46307. Chiropractic Care: Elkhart, Indiana 46516.